I love fisheyes but a) they are extremely costly b) you never need lenses like these at all times and when you need them, chances are you will have left them behind. 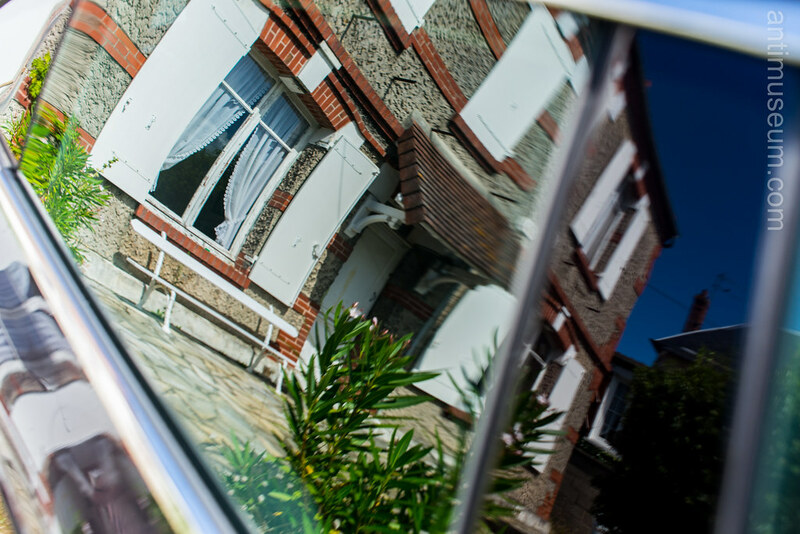 So here are my makeshift attempts at fisheyed views of our house in Normandy, which makes for more interesting pictures than the house itself by the way. 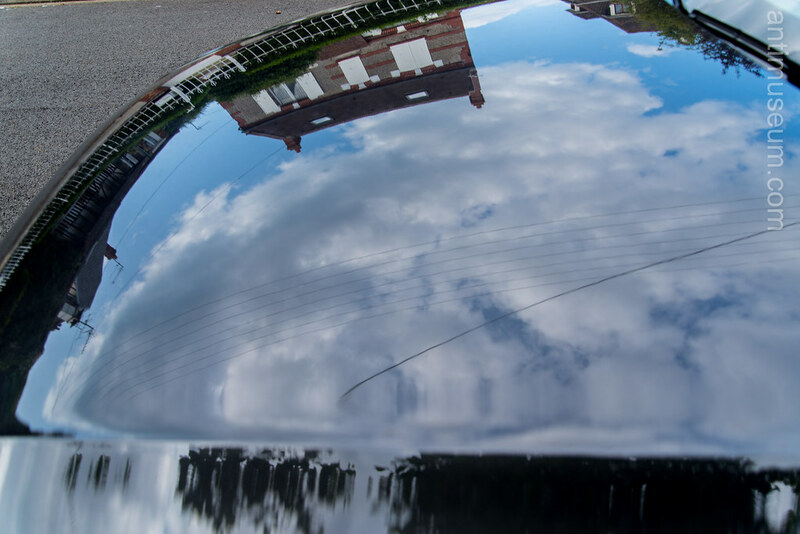 no.1 was a reflection of the house and surrounding landscape in the bonnet of my car. No. 2 is another reflection from the side of the car.